In Year 2, our teachers are Mrs Pollard and Miss Marley. We have lots of fantastic Teaching Assistants who help to support us. 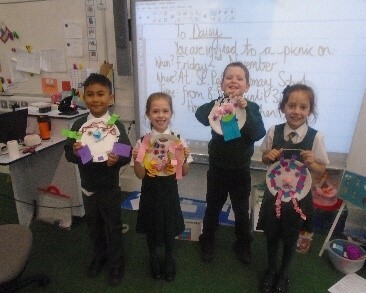 In 2SP their names are Mrs Cripps and Mrs Aravindan and in 2VM they are Mr Thoresson and Mrs Moore. 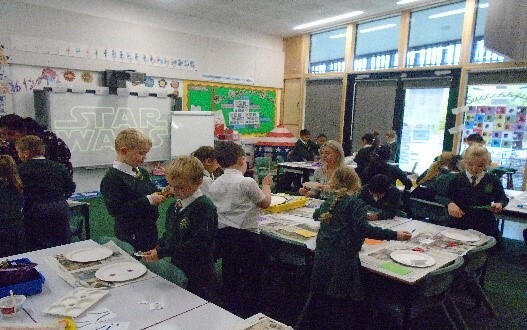 In the afternoons Miss Moth and Mrs Ellis help us too. 2SP are taught every other Friday by Mr Thomas and 2VM are taught by Mrs Lowe. In Year 2 we have homework each week. On a Monday we take home Spellings, Reading comprehension, Maths homework and Handwriting homework in a folder. We complete the sheets at home and bring them back to school by Friday. We also have a spelling test on a Friday. We take home and read our reading books every night and change them after we have read them through to fully develop our fluent reading of any tricky words and comprehension of the text. We also enjoy visiting the school library on Tuesdays to choose our own books to borrow for reading in the classroom. 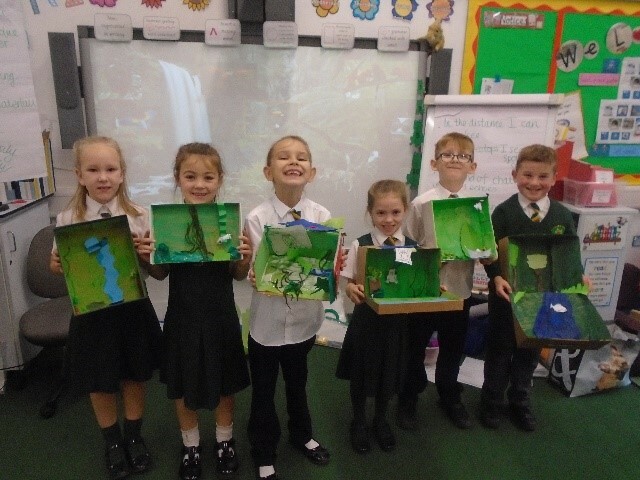 We also enjoy taking part in Forest School on Wednesday in 2SP and Thursdays in 2VM. Both classes have PE every Monday. Please click on the image to open as a PDF file.